It's fall. The typical signs? Sweaters. Hot cocoa. Walks in the woods. The fireplace. Falling leaves. Chill in the air. Hot apple cider. Pumpkins. Well, one out of nine isn't bad. In southern California, the leading (and only!) indicator of fall is pumpkins. 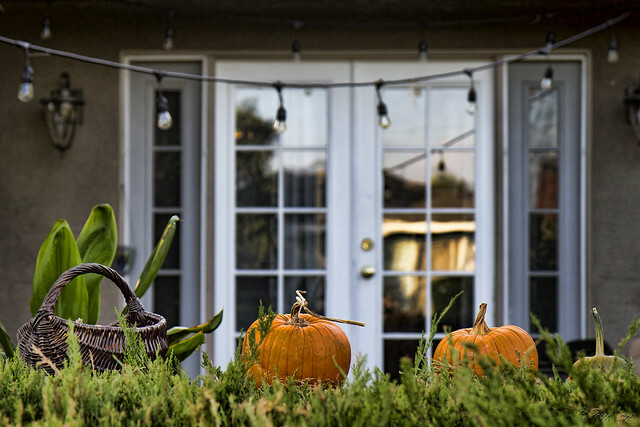 In preparation for Halloween and Thanksgiving, pumpkins are popping up all over.